Looking for office space? Look no further. 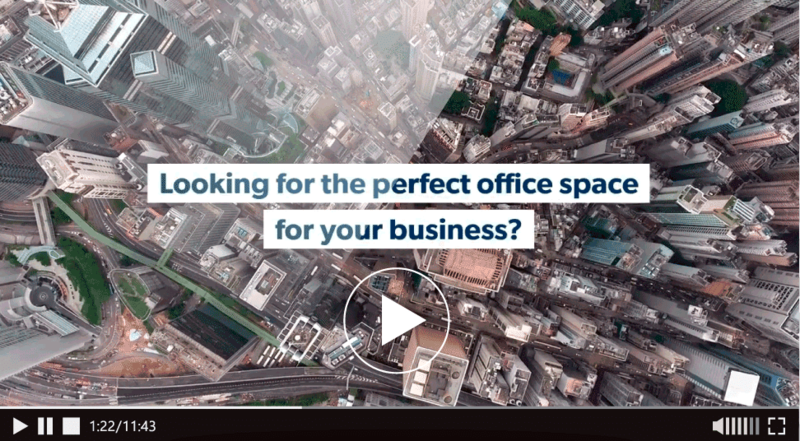 With a diverse portfolio of properties to choose from and in-house leasing, tenant improvement and property management departments to compliment any requirement, IMC makes finding the perfect office space easy. Contact us at 904.737.8846 or leasing@imc-jax.com for more information. Founded and locally owned and operated in Jacksonville, Florida, International Management Company (IMC) has grown into an agile, multi-faceted commercial real estate agency that fulfills all aspects of the commercial real estate transaction with a single call. IMC’s group of certified and licensed professionals provide a team approach to solving your problems – whether that is locating the ideal space and navigating the lease or build-to-suit process or building out your space to fit your vision for your business. Our skilled property management staff handles the day-to-day operations and management of our portfolio of properties to ensure your business can focus on productivity while leasing with IMC.